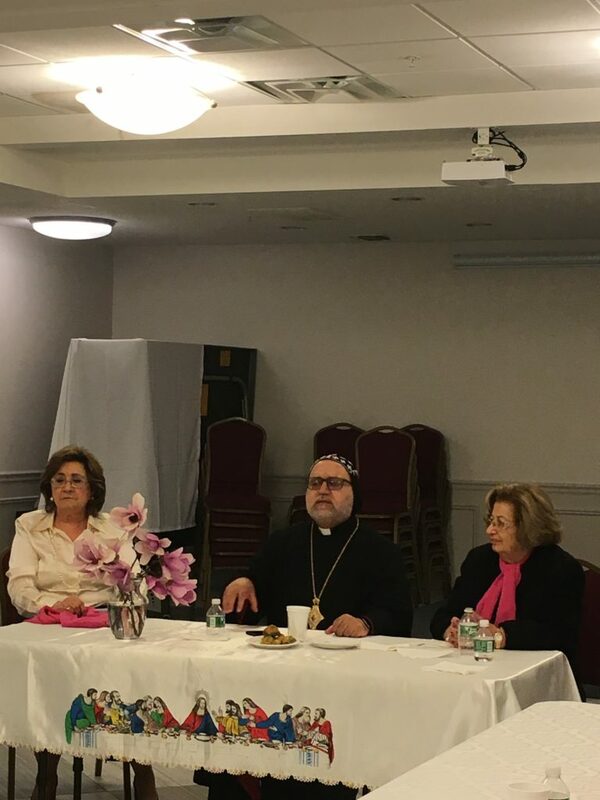 On Thursday, April 26, 2018, upon the invitation of His Eminence Mor Dionysius John Kawak, the Ladies Auxiliary of our local churches in New Jersey, along with the Ladies Auxiliary of Mor Aphrem Center, gathered together in Mor Aphrem Center on Midland Avenue in Paramus, NJ around an agape meal. Keeping in mind what St. Paul had written in his first letter to the Corinthians Chapter 12 Verse 12, “For as the body is one and has many members, but all the members of that one body, being many, are one body, so also is Christ,” the meal served as a way for the ladies to become better acquainted with one another. 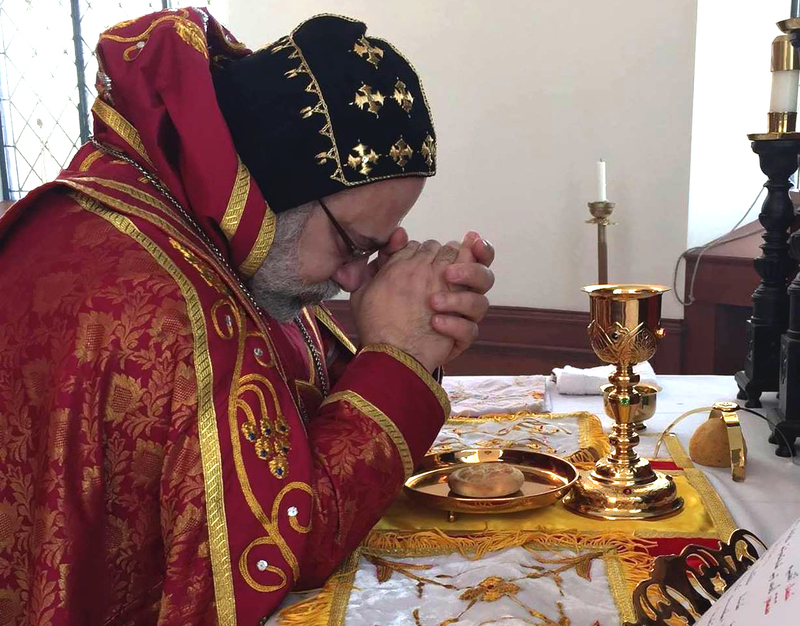 After His Eminence’s welcome speech, the ladies shared their activities for the rest of the year so that they could create a calendar together for the benefit of everyone at their churches.